Easy Open Source Inertial Measurement Systems - WATCH THE VIDEO BELOW! SEE THE OPEN SOURCE BELOW VIDEO! Willow Technologies Ltd. (www.willow.co.uk) introduces ACEINNA's new standalone and embedded multi-axis (9DOF) strapdown inertial measurement systems, supporting a wide range of applications, including INS, AHRS, VG and others. Martin Pearce, Marketing Director at Willow commented, The precisely calibrated OPEN IMU hardware combined with the Open Source Development platform in MS VS code, provides the most cost effective solution for inertial measurement applications. 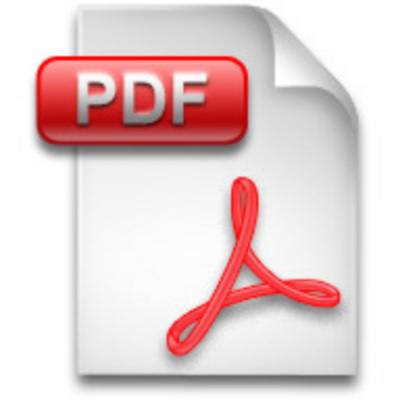 Open source published solutions are available for INS, AHRS and Vertical Gyros. 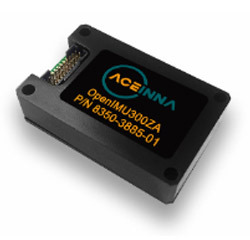 The ACEINNA OpenIMU300ZA is an easy to-use high-performance 9-DOF open inertial platform. The OpenIMU300 version works with ACEINNA's developer's website and ACEINNA's professional open-source code. You can download ready-to-use open-source navigation apps directly to OpenIMU - GPS/INS, AHRS, VG and more. Continued Pearce. Watch the video and contact us for further information, our Engineers are very happy to offer assistance and advice!